Currently one of the hottest concepts in technology, SD-WAN has exploded onto the business world and is quickly becoming the most popular option for modern business networks. This is largely due to the emergence of cloud-based applications and SD-WAN technology’s unique capabilities in handling these applications. It also provides some more tangible benefits over more traditional WAN options such as a significantly lower cost. The possibility that this SD-WAN technology can actually eliminate the need for MPLS is enough for many IT professionals to quickly take notice. Any technology that can reduce the difficulties caused by complex network issues will rightly draw the attention of anyone who deals with these problems on a regular basis. However, is this technology really the future of business networking, or is its success due to a few key benefits that are cleverly marketed? 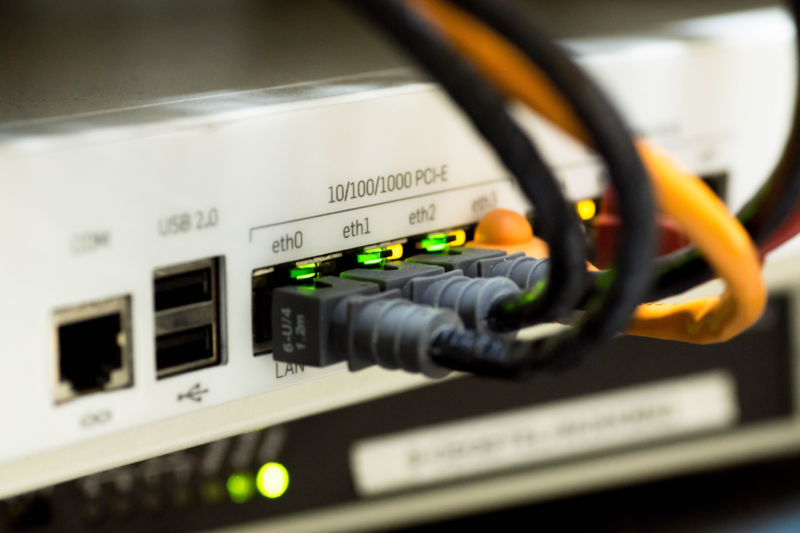 This article is designed to explain some of the key differences in the very hot SD-WAN vs MPLS debate that is causing many business owners and IT professionals to rethink their approaches to networking. Since it is unlikely that everyone who reads this article will be an IT expert, this is meant to explain the major differences between the two technologies in simple, easily understandable English. This should help you decide whether MPLS is really a thing of the past, and whether SD-WAN should be the option for your business’s future. Staying with the theme of simplicity, it may be necessary to briefly explain each option before it is possible to truly understand the differences between the two. Many businesses currently use a form of network optimization called multiprotocol label switching or MPLS. This technology provides a way for faster, more efficient and more reliable communication data transfer within a wide area network (WAN). An MPLS will attach labels to packets of data that are specific to your company or network. Once the label is attached, this data can travel from one MPLS router to another with greater reliability. Similar to MPLS, SD-WAN is a technology that is geared towards optimizing the performance and efficiency of a network. Unlike MPLS, this technology is created specifically with modern software, most notably cloud applications, in mind. It can also be used over any network connection, including inexpensive Internet connections. This also greatly reduces the need for multiple pieces of expensive hardware that must be maintained and upgraded on a regular basis. The first thing any business owner will notice between MPLS and SD-WAN is the cost that each technology costs to run. In addition to the vast collection of hardware that is needed to maintain an MPLS system, expensive software upgrades can be needed to run newer, more modern applications. Since SD-WAN is based upon cloud-software, any such upgrades are basically included with the technology. The other key difference is the performance, with both sides swearing that they provide the most efficient, reliable and secure option for network optimization. As far as this goes, both technologies have specific advantages, and the level of performance will depend upon the specific needs of your business, including the type of data that will be transferred and applications used. But since SD-WAN is the more modern technology that is specifically geared towards adaptability, it generally wins in this area as well.